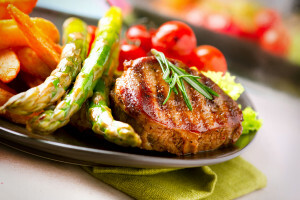 In part 1 of this series we reviewed the basics of macronutrients and why each one plays an important role in your diet. While it's important to understand what macronutrients are and how they function in your body, what most of us want to know is how to turn that into practical information we can use in our daily lives. An approach often recommended and used by the EM2WL coaches is eating based on your body type. As with most things related to fitness, every body is unique and finding what works for you and your lifestyle takes some trial and observation. Two people with the same body type may have different diet histories, different external stressors, hormonal imbalances, etc. which may impact results even when eating the same diet. That being said, eating for your body type takes into account metabolic differences based on physical attributes and can guide you with your diet choices. 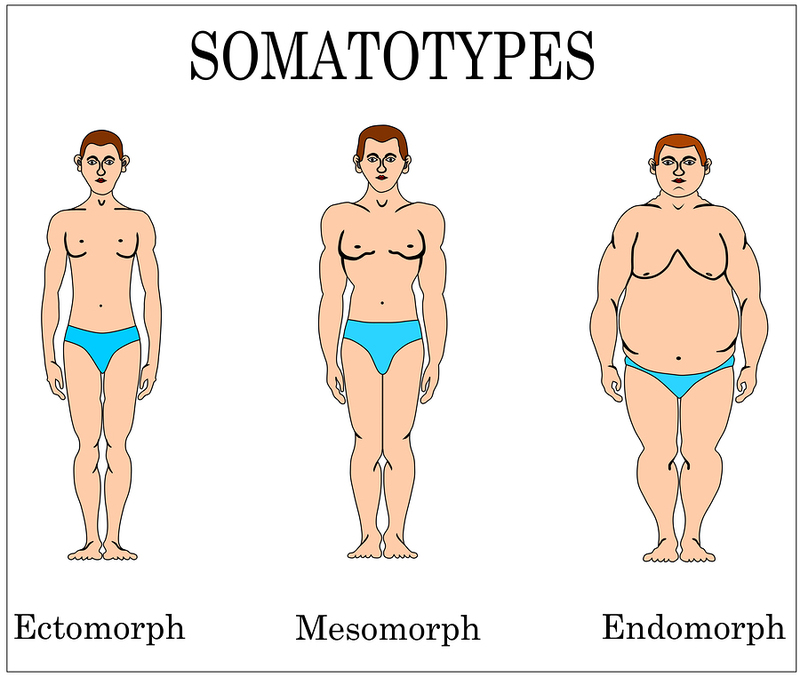 A somatotype, or body type as it is most commonly referred to, is a method of categorizing people based on their physique into one of three groups – endomorph, mesomorph, and ectomorph. It is believed that people with similar physiques share other characteristics, such as metabolism, which can inform one's nutrition. 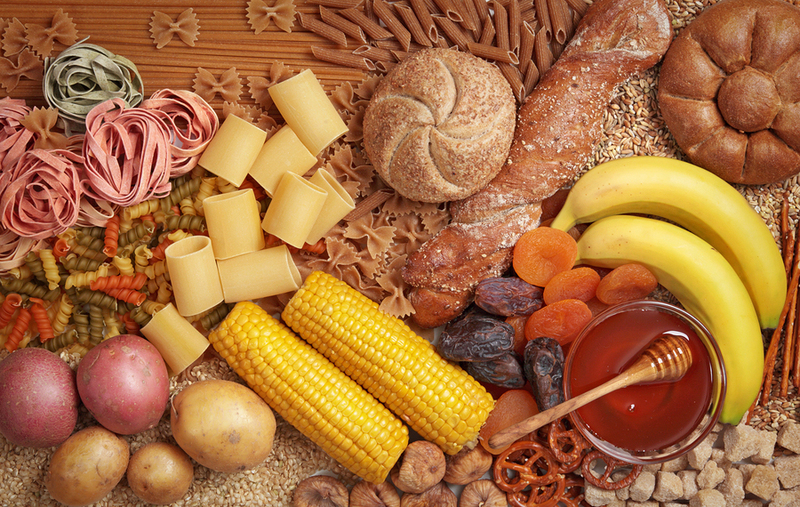 Thus, determining your body type gives you a starting point with your macronutrient breakdown. Ectomorphs are naturally thin with smaller bone structures. Their metabolic rate is fast and they tolerate carbs well. You may think that having an ectomorph body type is like hitting the physique lottery, but it comes with its own set of challenges including being able to increase muscle mass or put on weight. For that reason, ectomorphs are also known as hard gainers. Because ectomorphs tolerate carbs well, they are prioritize in their diet. Ok, I have to admit that having an ectomorph body type is definitely like hitting the food lottery!! Mesomorphs have athletic builds (i.e. 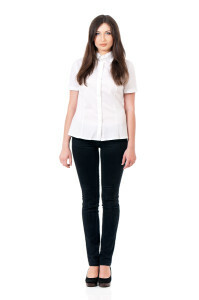 V shape) with a medium bone structure. They are testosterone and growth hormone dominant which typically translates to more lean mass and lower body fat when active. Mesomorphs are generally able to eat what they want without encountering too many issues. They also aren't too challenged when it comes to putting on or taking off weight. Endomorphs have the largest bone structure and tend to carry more body fat as well as muscle mass. They tend to have pear shapes, gain weight easily and are often challenged when trying to lose weight. Endomorphs fair best with more fat and protein in their diet with carb intake kept at a moderate level and arranged around their activity. If you’re wondering into which category your body falls or thinking that you could be categorized in more than one category, you’re probably right. Most people do in fact show characteristics of more than one body type. Trying to fit perfectly into one category is not the goal here. Rather decide which category you feel you fit best in, choose the appropriate macro breakdown and adjust from there. 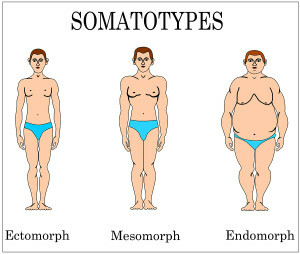 Undoubtedly many (primarily women) will try to fit into the endomorph category. Even classic ectomorphs will readily identify as an endomorph when trying to lose weight. However, I caution you NOT to immediately assume that your body type is endomorph simply because you are carrying “extra” body fat. To help determine your body type, have a spouse or friend take a picture of you and compare the pic to the body type images (pictures are more objective than mirrors). You might be surprised to find which category you best align with. Regardless of which category you best identify with, be sure to allow yourself sufficient time to evaluate how your body responds before making ANY changes. Then, once you feel you want to make an adjustment, start small and observe again. Over time you will determine what worked best for you and what didn't. Why the scale won't move - Is "dieting" hurting your metabolism?